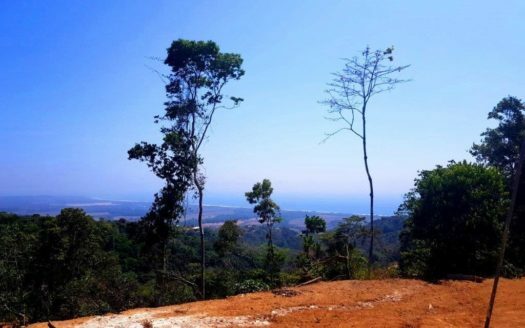 Playa Hermosa Land with Spectacular Views of Costa Rica's Central Pacific Region! Playa Hermosa land with STUNNING views of not only the ocean at Hermosa AND Jaco Beach, but also the magnificent jungle covered mountains, beautiful trees, and flora and fauna that make Costa Rica an international phenomenon. Playa Hermosa Land with Spectacular Views of Costa Rica’s Central Pacific Region! This is the future dream site of an incredible estate home or development. Property is located only ten minutes from the Coastal Highway that winds between Jaco Beach and Hermosa Beach. The road is graded and smooth, and maintained through out the year, and approximately a ten minute beautiful and scenic drive from the highway up to the site. 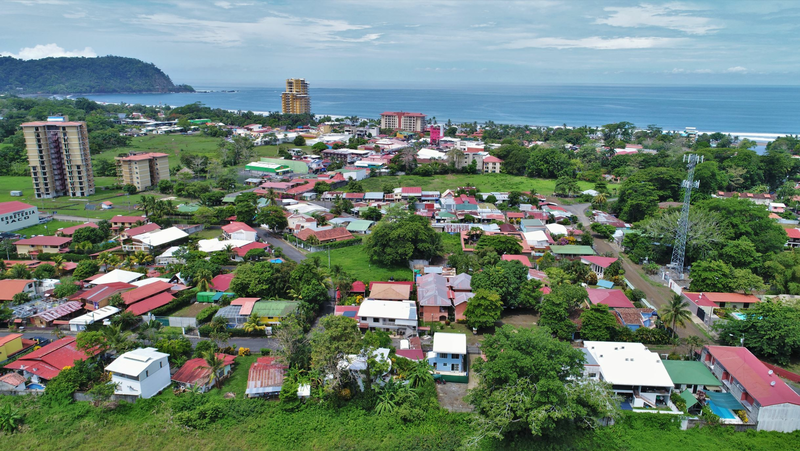 This property is 14, 157 meters (3.5 acres) and would most efficiently used as a large estate site, or subdivided into separate lots for resale or for development. Property has its own functioning well and electricity to the site. Wildlife, scenery, privacy and setting are a must see. Call or write today to discuss further details.